The Hurworth is one of our Acolyte™ Series designed to ease the new initiate into the esoteric Art of the guitar – but don’t mistake it for a cheap beginner’s guitar – it is most certainly not. 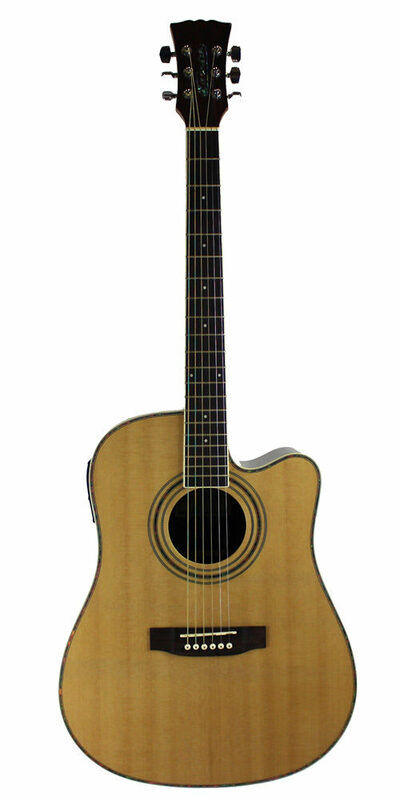 If you choose this one we predict that it will be your trusty companion for a lifetime. 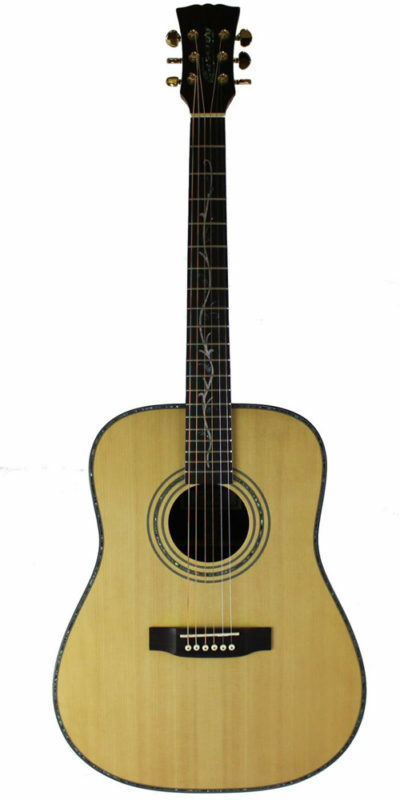 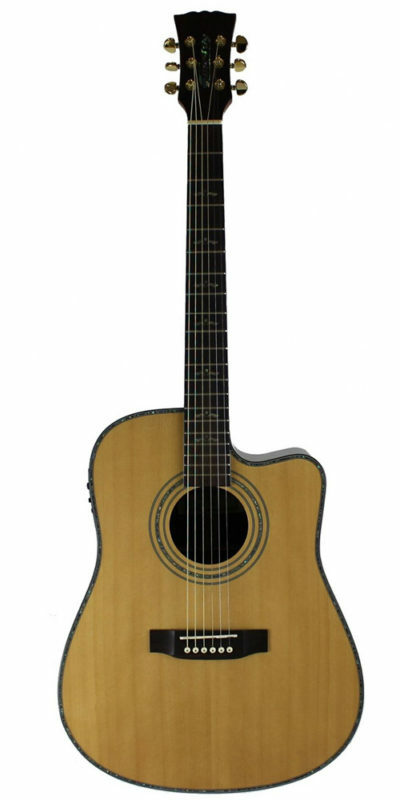 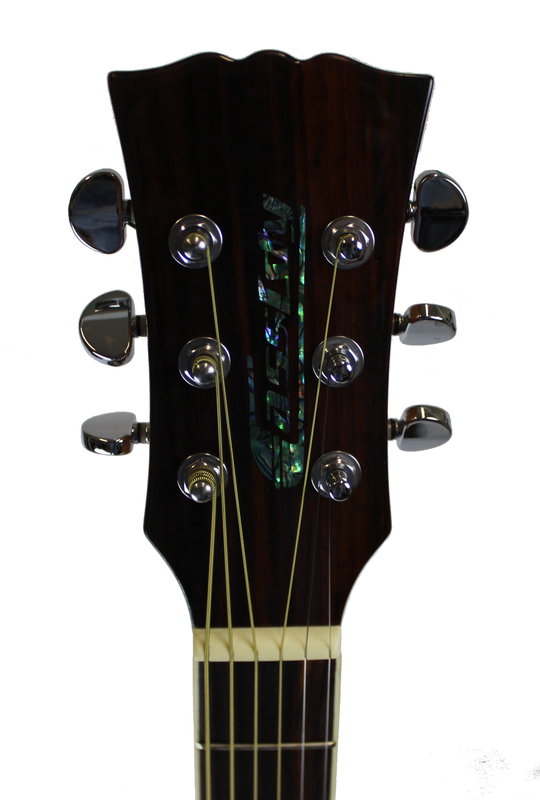 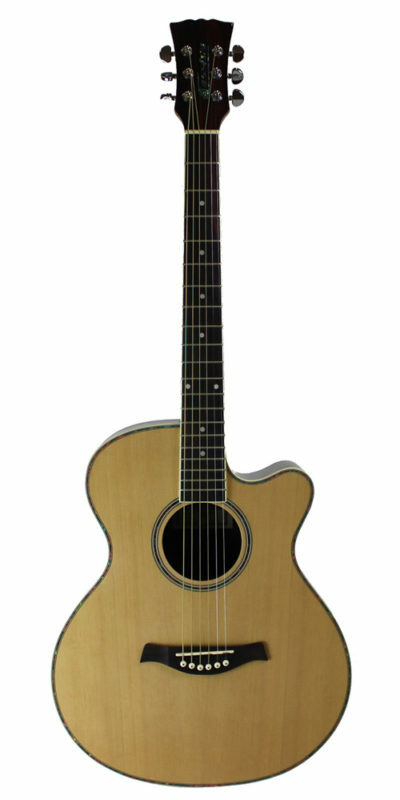 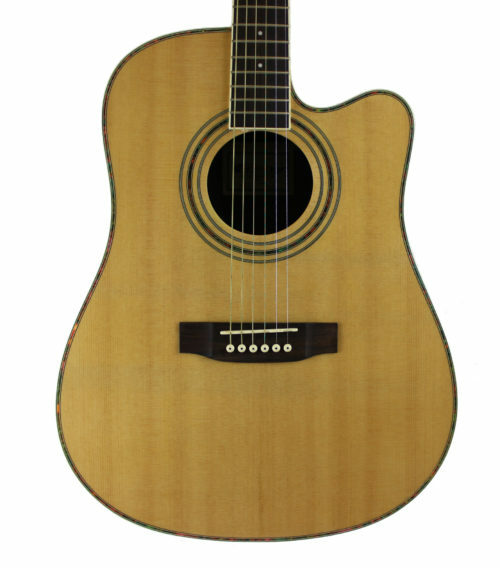 With a full Dreadnought size single cutaway body, the Hurworth produces a big full sound. 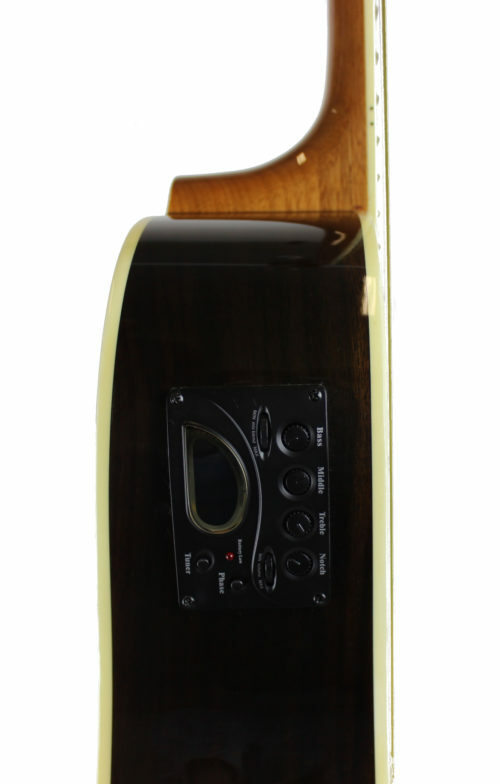 Combined with our Moon EQ System (fitted as standard), the meticulous choice of materials and build quality produces an impressive array of sounds at this modest price point.